In the era of Open Banking, it is even more important for financial institutions and other players to be relevant to their customers. As an Associate Partner at Ernst & Young - The Netherlands in the Financial Services Advisory services, Jeroen focuses on operational transformation projects. With over 18 years of experience in advising clients in the financial services industry, he has led several projects in process improvement as well as in regulatory, organizational and IT-related changes — with main focus on the banking and capital markets industry. 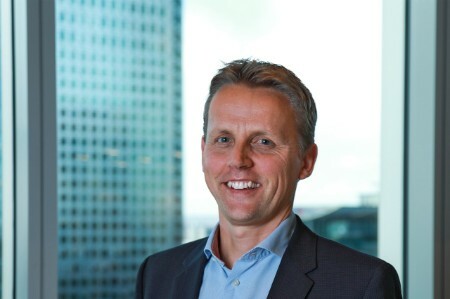 Prior to joining EY in 2010, Jeroen worked as Director for an American multinational investment bank where he was responsible for business analysis, project management performing analysis, design and delivery of business as well as regulatory-driven projects. He earned his MA in International Business from the University of Plymouth.